American Investments Property Management specializes in Residential income properties: Single Family homes, Condos and Apartments in Santa Paula, Fillmore and Ventura. 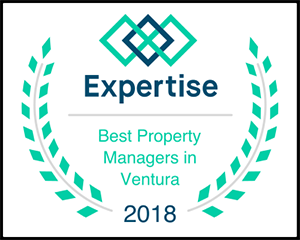 American Investments Property management is focused on providing expert management your property deserves. American Investments Property Management provides monthly services customized to fit income property owners needs. American Investments Property Management strives to maximize your cash flow, minimize the vacancy period, protect your investment and do the work for you.